To order hats from The Hat People, please call: (281) 288-4772. We ship anywhere - Guaranteed. Shipping cost depends on the weight of the hat. 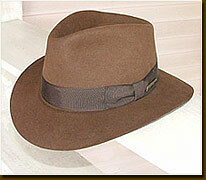 The Hat People does not give cash refunds for returned items, but we will issue store credit.